The Goods and Services Tax, unified tax regime rolled out from June 30 midnight is going to affect the real estate sector in some ways. If you are going to buy new home then you must know the impacts of Goods and Services Tax (GST) on your pockets. In earlier tax regime, homebuyers had to pay plethora of indirect taxes, including excise duty, value-added tax and service tax, which amounts to a tax outgo of about 11%, excluding stamp duty. Under the GST, all these indirect taxes will be subsumed and the homebuyer has to pay uniform 12% tax on purchase of under-construction real estate property excluding stamp duty. Ready-to-move apartments will have no GST but the developer will only get input credits on construction costs. 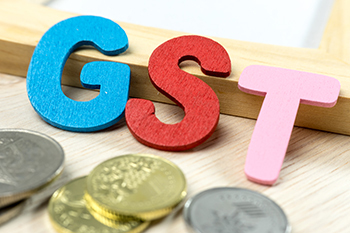 The premium charged for ready apartments, will nullify any benefits from the GST. Monthly instalments (EMI) for ready-to-move-in apartments do not attract any indirect tax. The impact of GST on buyers of resale properties is likely to be very little.